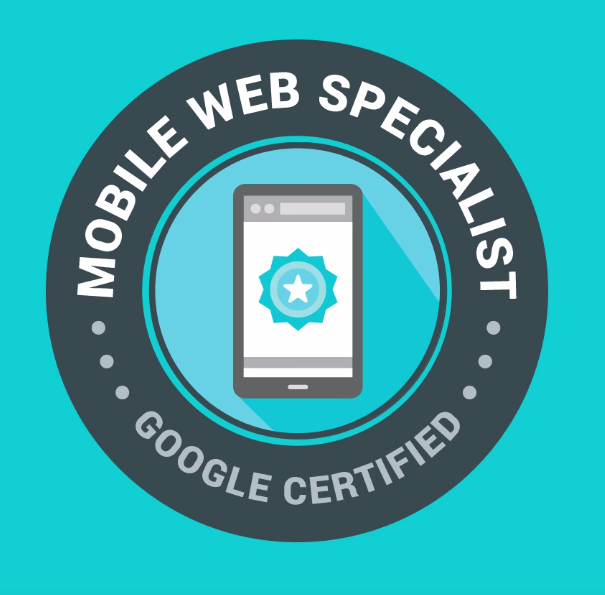 Google today launched a new certification program for mobile web developers. As the name implies, the Mobile Web Specialist Certification is meant to help developers show off their mobile web development skills, no matter how they learned them. The program joins Google’s existing certification programs for Android developers, cloud architects and data engineers. Taking the open book test will cost $99 (or 6500 INR in India) and consist of a number of coding challenges and a 10-minute exit interview, which allows you to explain why you chose a given solution to solve your exam questions. You’ll have four hours to complete the coding challenges and you can take three stabs at the exam if you don’t pass in your first attempt. Some of the topics covered here include basic website layout and styling, progressive web apps, performance optimization and caching, as well as testing and debugging. Google also offers a study guide to help you prepare for the exam. Once you pass the exam, you will get “a digital badge to display on your resume and social media profiles” (for reasons I can’t explain, Google notes that you can even use this badge on your Google+ profile…). This isn’t about some digital badge, of course. The main idea here is obviously to give developers a way to highlight their skills to potential employees. Given that this is an untested program, though, it remains to be seen how these certifications will actually influence hiring and interviewing decisions.